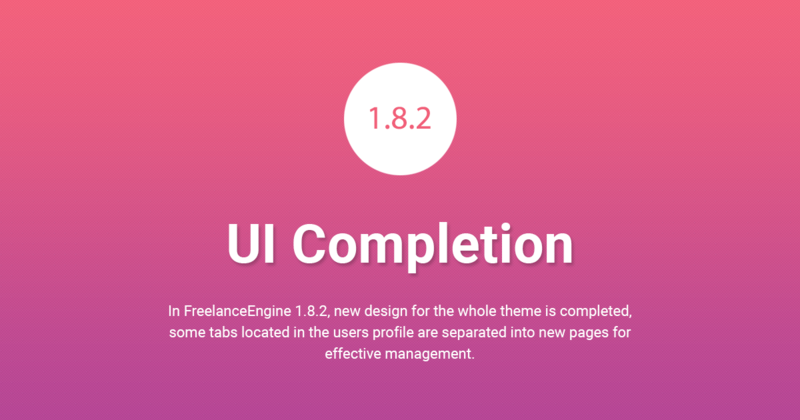 FreelanceEngine 1.8.2 is here today! This release brings you the UI completion which we carried out in version 1.8. We hope our new update will take your experience to the next level with more elegant and attractive interface. ***Note: Once you update your site to FreelanceEngine 1.8.2, the whole database on your site will be automatically updated. Thus, you must backup your database in advance to avoid being lost all files and data when the nasty happens. Old tabs located in my profile page are now separated into particular pages such as My Credit, My Private Message, and My Project. New dispute page in case of debate. 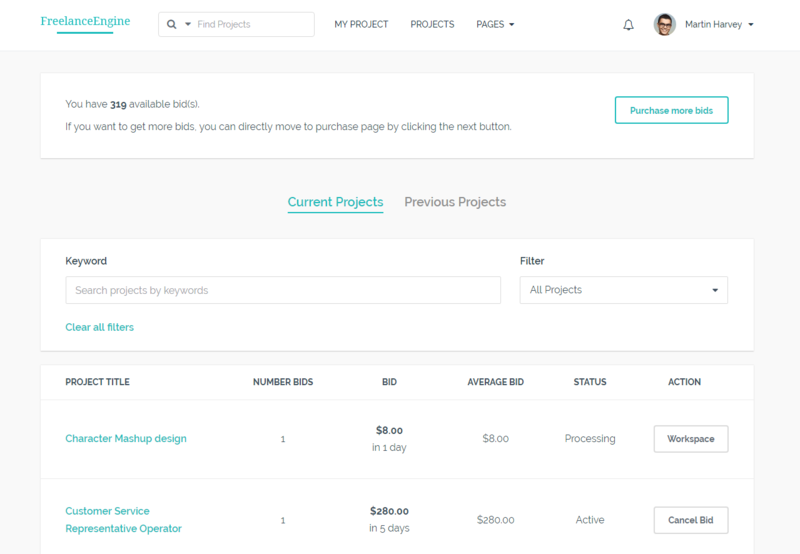 Update UX/UI in the project details page and workspace. 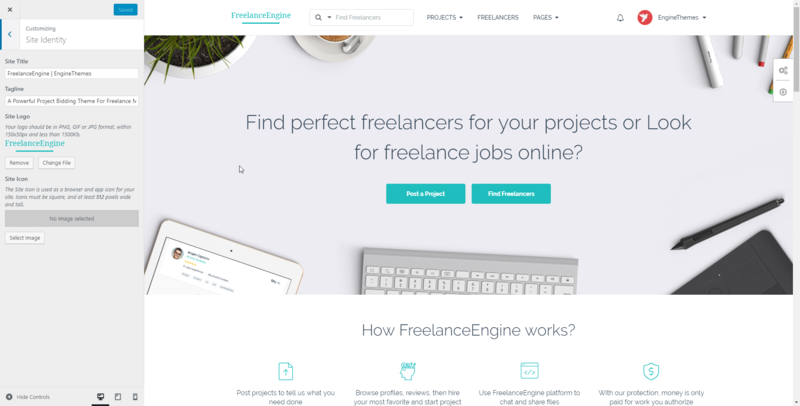 From FreelanceEngine 1.8.2, both employers and freelancers are provided with a new page where they can update the information as well as build their reputation. Freelancer profile is a little bit different from the employer’s. Previously, freelancers can only update their profile with some basic information such as their experience, skills, and portfolio. But now, they can add more, including working experience, certification, education, etc. 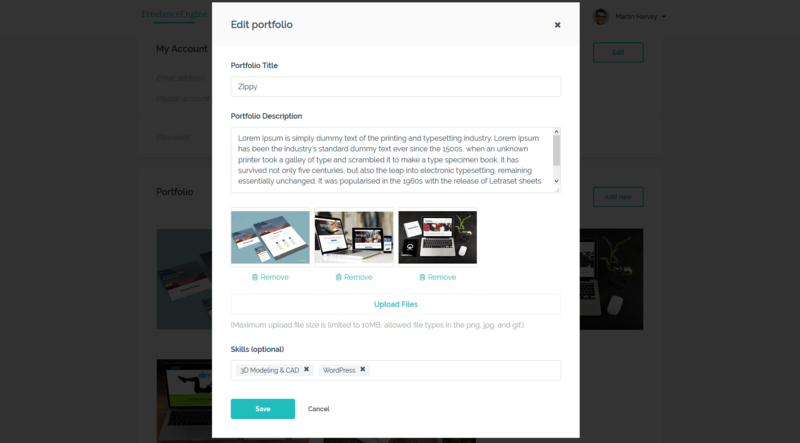 Besides, they can add more images for their portfolio rather than 1 image as before. 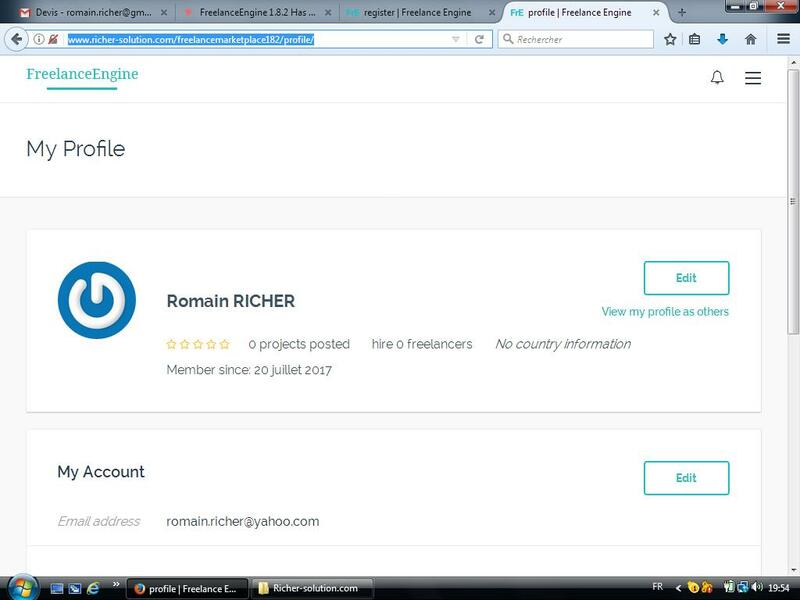 We also allow freelancer to view their own profile as others. Employers can also view their profile as others like freelancers. As mentioned above, the old tabs such as credit, private message, project details are now separated into new pages for easy management. As a result, they are no longer shown in user’s profile from now on. Instead, the user can access these pages by clicking on the corresponding tabs located on the top right corner of the page. Both freelancers and employers now have access to an exclusive page to manage their credits. This page is divided into 2 tabs, including balance and transaction. The balance tab is divided into 4 columns, displaying based on the user’s roles – freelancer or employer. In the transaction tab, the changelog of transaction history is listed in details. Moreover, freelancers & employers can easily filter their transaction by transaction type, status, and period. Besides, the flow of credit withdrawal is changed as well. From now on, users must update their payment method before sending a withdrawal request. Also, a new field in the Escrow section (Escrow → Gateways) is added, requiring you to add the admin email who will receive the commission fee. The inbox page is designed based on the private message tab in the previous versions. Therefore, this page is basically similar to the private message tab. However, users cannot archive their conversation from this version. With the new update of workspace in FreelanceEngine 1.8.2, both freelancers and employers now can easily attach file(s) in the conversation section. Besides, a new section located in the right sidebar is added, allowing freelancers to directly upload/remove file(s). 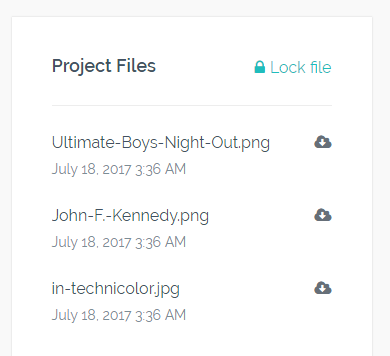 In case employers want to prevent freelancers from uploading/removing the file, he is able to lock this section. Conversely, he can unlock this section whenever he wants. Ratings and reviews are now displayed in the workplace. The dispute page is now separated from workspace from this version. This page gives both parties a place to chat each other and provide proofs/materials involved in the dispute. Resolve bugs involved in 2Checkout payment gateway and Escrow Stripe extension. Placeholder text is added into the country field in the user profile. You now can update icon for currency from the back-end. Properly filter profiles by rate hour. 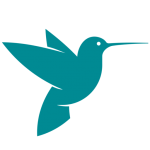 Please note that some extensions of FreelanceEngine are also updated along with FreelanceEngine 1.8.2, including FrE Credit 1.2.1, FrE Milestone 1.3.1, FrE Payfast 1.2.1, FrE Private Message 1.2.1, FrE Stripe Escrow 1.3.1, FrE PayU 1.3.1. For a full list of changes in FreelanceEngine 1.8.2, see the changelog. Above are all about bug fixes in the FreelanceEngine 1.8.2. If you have any questions or need any support, please contact support@enginethemes.com. Stripe Escrow isn’t working still – also, The location drop down is buggy and isnt showing the locations. Other than that, its looking good. Regarding the issue involved in Stripe Escrow, please send us a ticket by choosing “Technical Problems” section at https://www.enginethemes.com/help/ with your site information in details so that our TS can check your site. Don’t worry since our new version is tested carefully before being released, so I believe this plugin works well now. Good work guys. Excellent update to the theme!!! But you should check the edit profile part in IE11 since save button is not working. Because of this nobody with IE11 browser is unable to complete the profile! Regarding the issue you mentioned, our theme currently doesn’t support IE11 browser. Our theme now supports Chrome, Safari, Firefox, and Opera. That’s why there are some bugs occurring in the IE11 browser. Don’t hesitate to ask me if you have any further questions. I like this theme. I just do not understand why I can not see in Employer Information https://freelanceengine.enginethemes.com/project/wordpress-plugins-for-gravatars-authors-and-tweets/ who is the employer. Than I can not see review and anything about employer. Regarding your question, visitors/freelancers cannot see the employer information since we don’t want the freelancer and employer to contact outside the site with the absence of admin. In these cases, you cannot earn any commission. You, as an admin, want to the minimize the trick on your site, right? 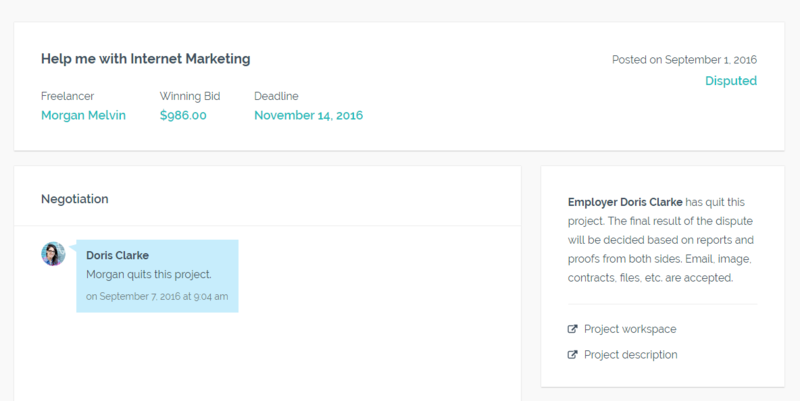 That’s why the employer information isn’t shown in the project detail page. Hope it classifies your question. Hello, why is the credit extension not working well. 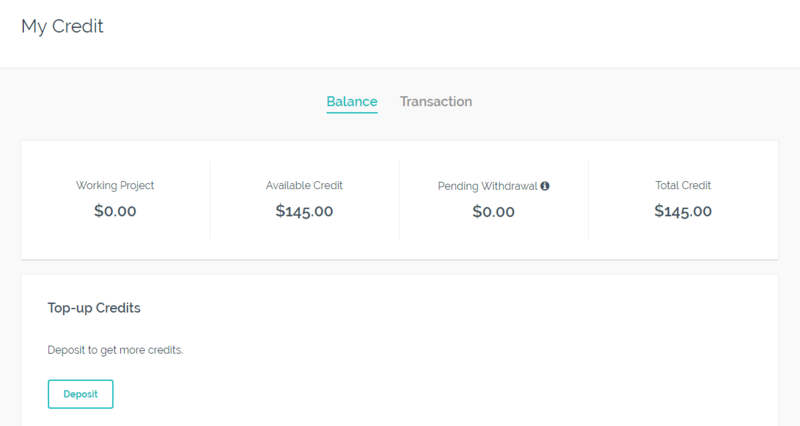 User can deposit funds but no notification to show pending approval. Also when approved the balance doesnt show. This is happening on one hosting but works perfectly on another hosting. I have sent everything the same on both servers one works the other doesnt. What could be the problem and how can I solve it? Is there specific configurations of hosting? Please let me know as soon as possible . Regarding the problem you mentioned, I think you haven’t updated FrE Credit plugin v1.2.1 after upgrading your site to FreelanceEngine 1.8.2. In case you update FrE Credit to its latest version, the problem you mentioned still exist, please send us a ticket by choosing Technical Problems section at https://www.enginethemes.com/help/. Our TS will help you resolve your problem. Regarding your problem, please send us a ticket by choosing Technical Problems section at https://www.enginethemes.com/help/. Our TS will check your site and help you resolve your issue. Please send us a ticket by choosing Technical Problems section at https://www.enginethemes.com/help/. Our TS will check your site and help you resolve your problem. Congratulation for the new release. I recently updated my theme to the new version but my site is not working at all now. Can you please provide me with a solution as to how I can correct this problem I am having with not being able to see my site? Hi why the branding option is missing on this version?? 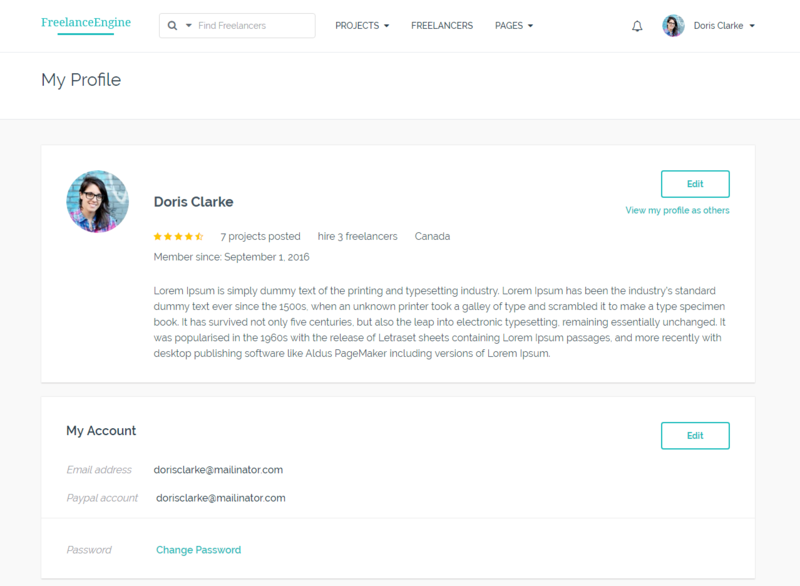 The branding option is integrated into the customize section from FreelanceEngine 1.8. 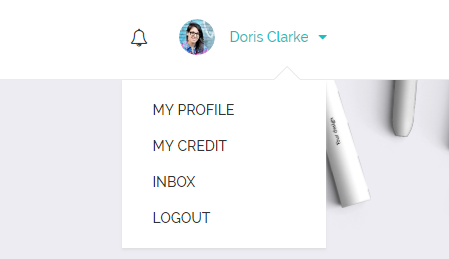 That’s why you cannot find the Branding option from your admin dashboard (http://i.imgur.com/AvDbqWp.png). Can anyone tell me where is theme options in admin of freelance engine theme ? 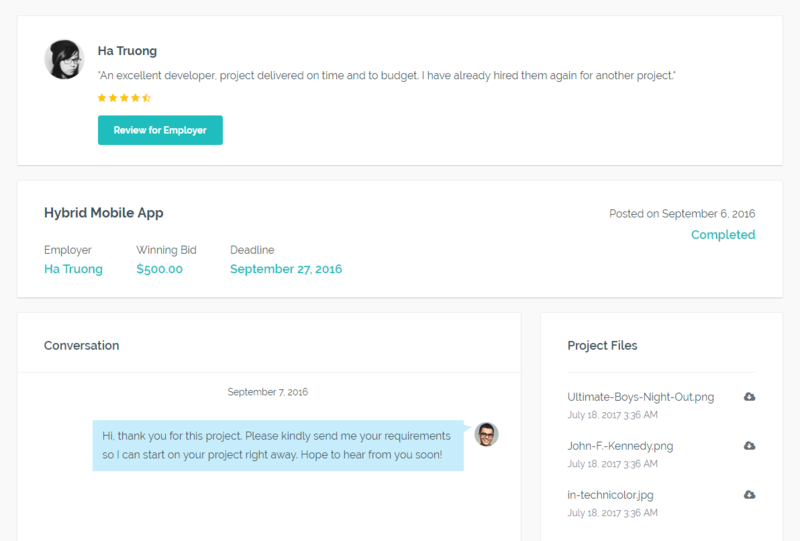 Regarding your questions, the Theme Options is another name of Engine Settings section (FreelanceEngine theme) that is only available in MicrojobEngine theme. Amazing job!! with the new sections for messages. 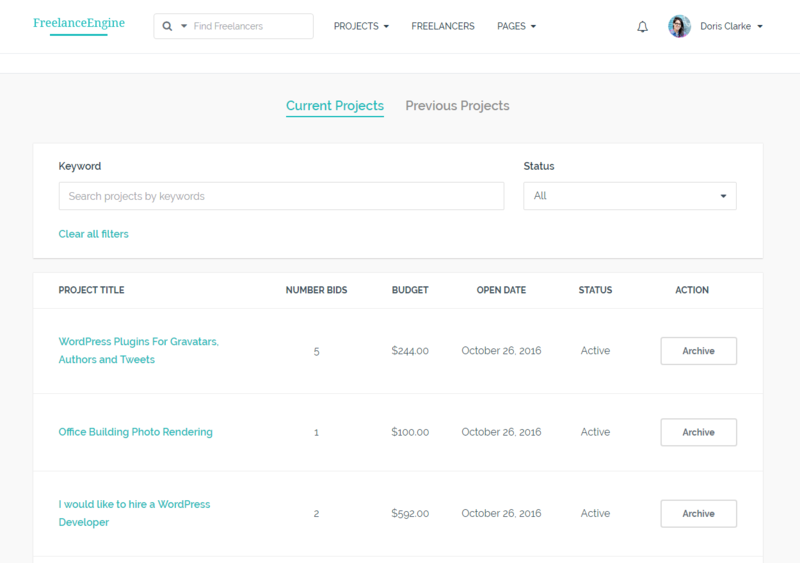 employment, education …etc added features for freelancers. I’ve updated to the latest version smoothly with no issues. Looks great and professional!